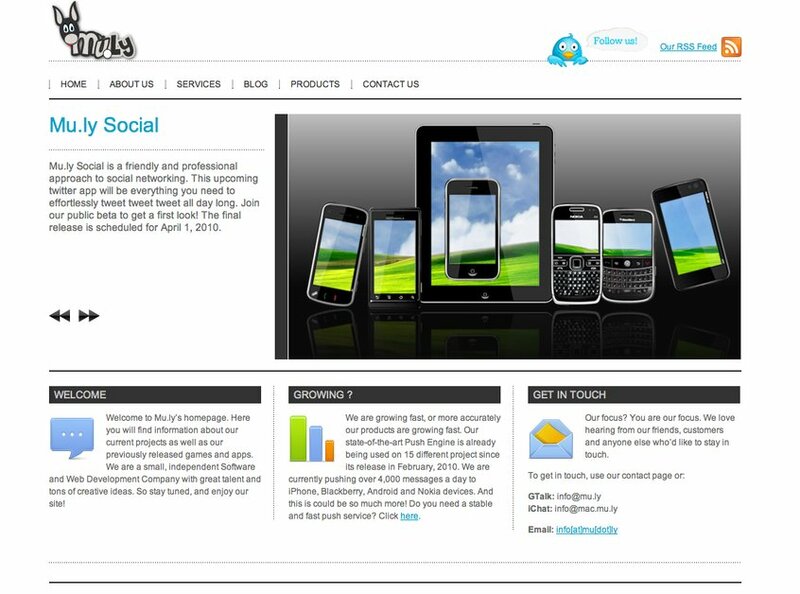 Mu.ly is a small and independent software and design factory. We build superlative applications for mobile devices, the web and MacOSX. Our main web work is build on Ruby on Rails or Cappuccino. We also provide web design and other design stuff.